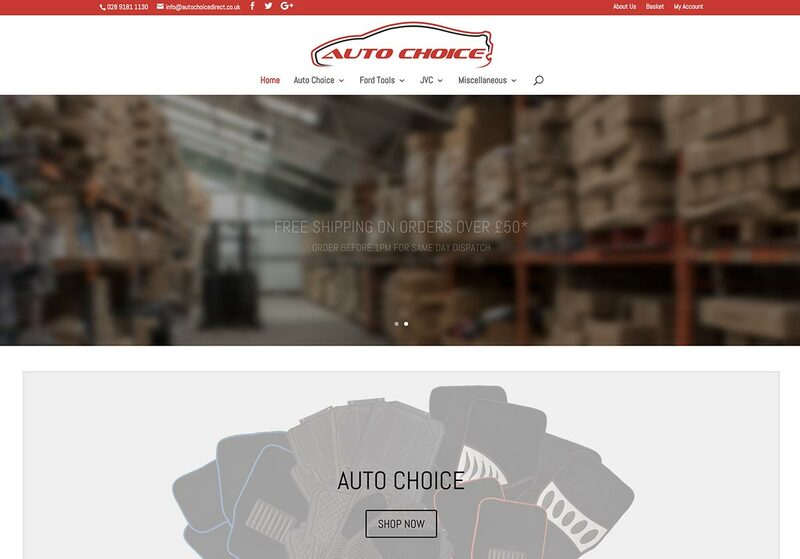 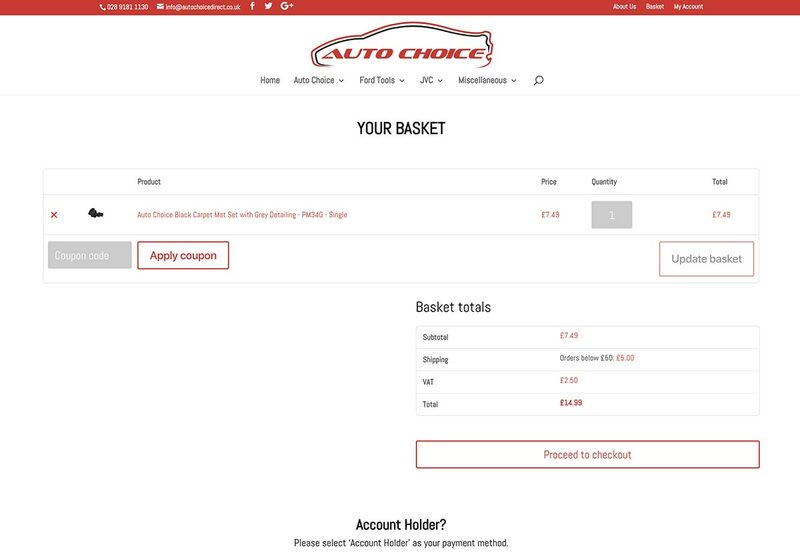 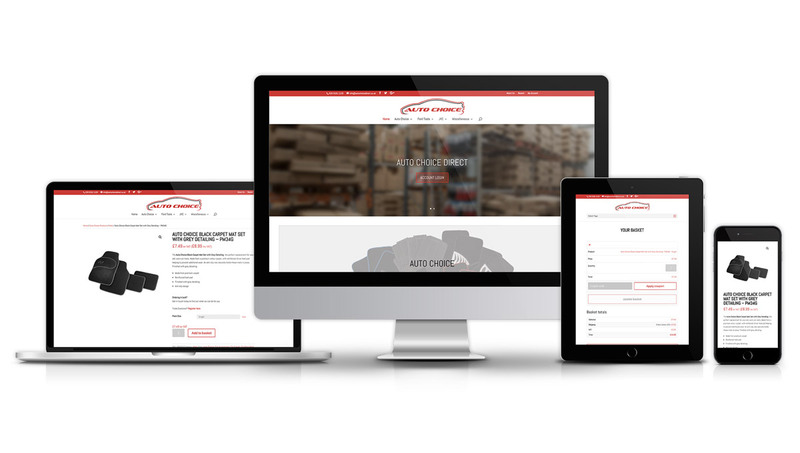 Auto Choice is the registered brand for PM Distribution LTD. 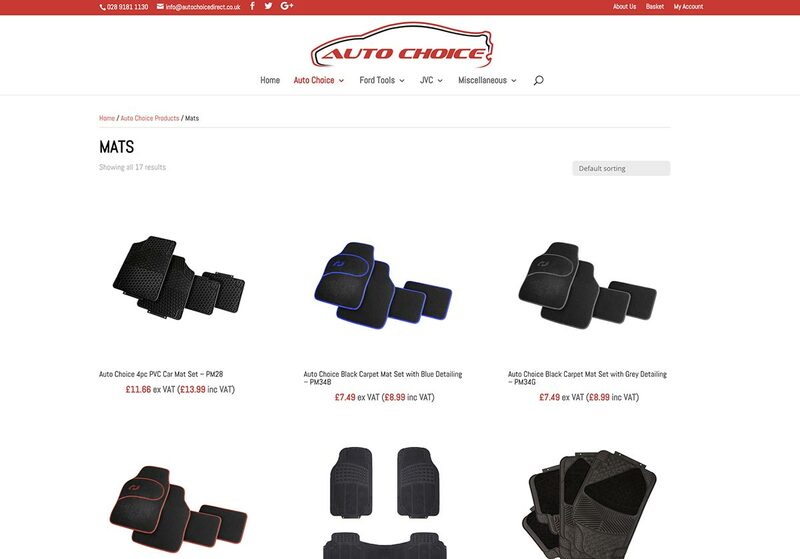 Founded in 1996 they have had many years working in the automotive industry. 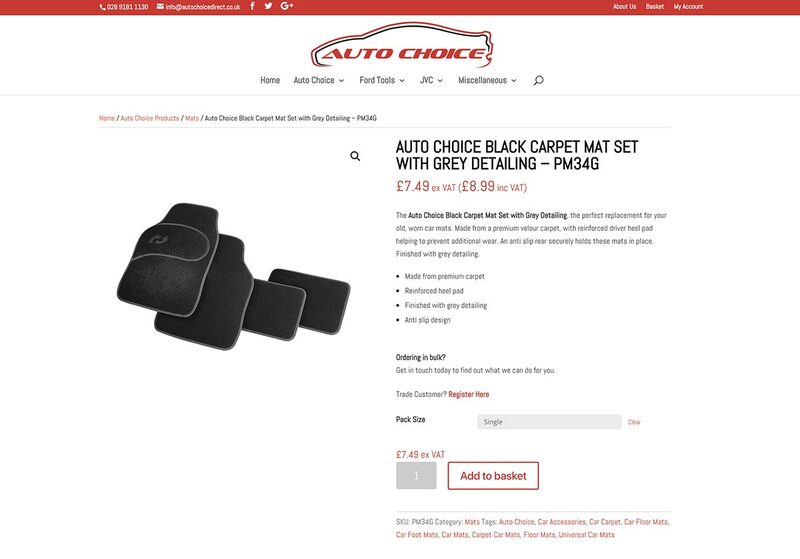 They supply car accessories to online retailers, car accessory shops, motor factors and market traders in the UK and Ireland.